Welcome to Kissane’s pony rides Beaufort Killarney. We are open for business and have been working with horses, ponies and donkeys for over 25 years. We love the outdoors and now offer a lovely lead pony ride on our sweet little ponies so if never been in the saddle before be sure to check us out. We are 12 miles from Killarney and have a lovely whitewashed stone ring to ride around. Our main aim is to get little ones up and enjoying a pony ride not really for the experienced rider. 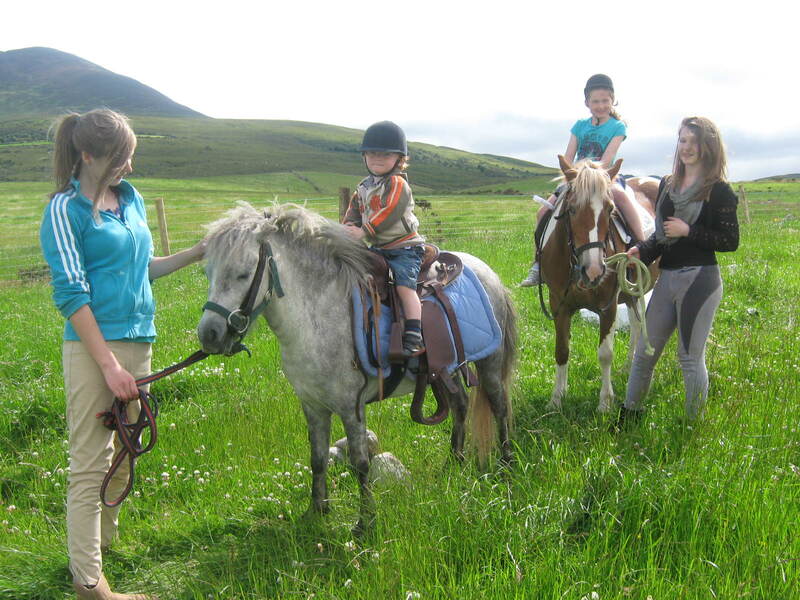 Posted by kpr pony rides on July 18, 2011 in Children Lead Pony Rides in Kerry, KPR Pony Camps, Pony Camp Kerry.